Hello and thanks for your interest! Feel free to send me an email to start discussing your portrait needs. 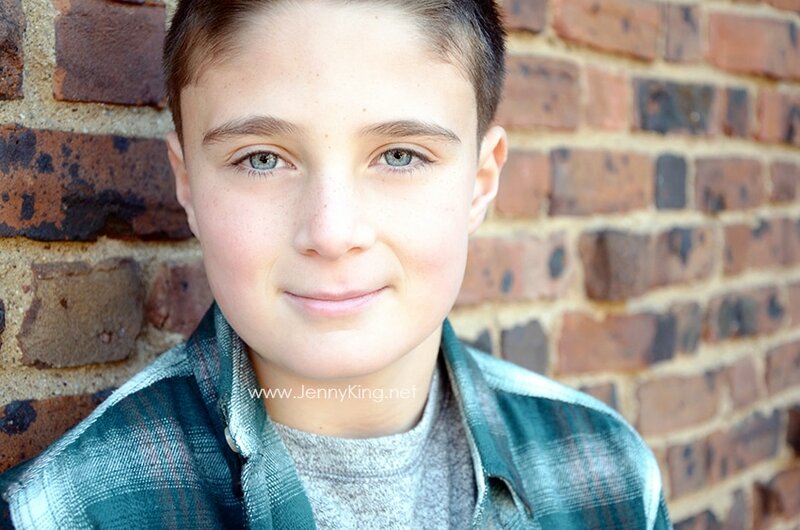 I'm available for children, teen, family, glamour and business branding portraits in the NJ tri-state area. What do you need portraits for?